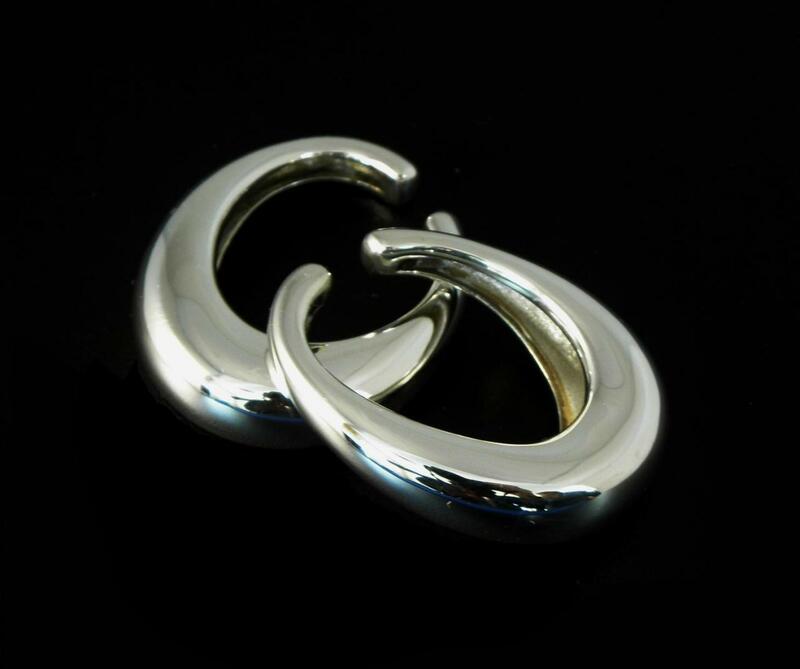 Custom and Cold Forged earrings even have hand made and cold forged earring backs. 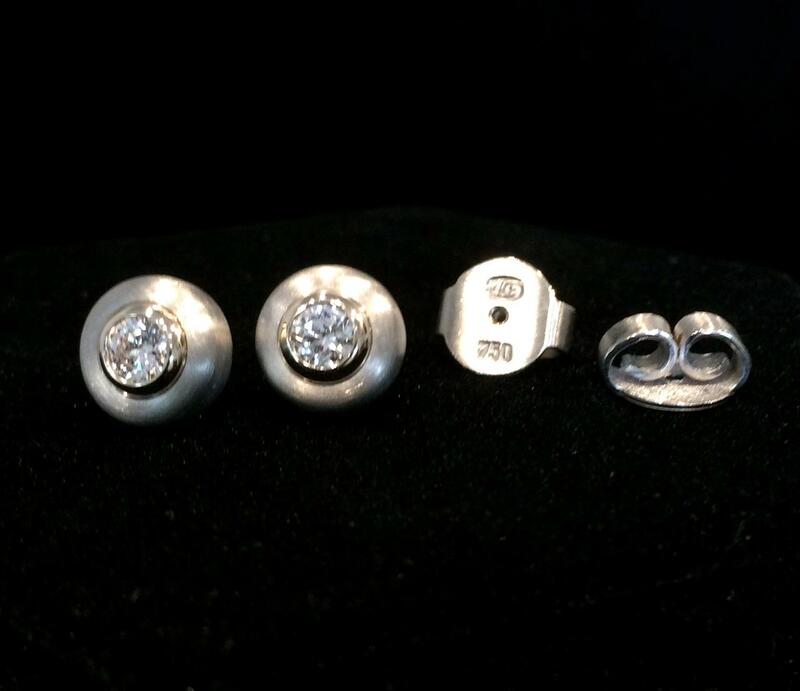 These earring backs are much larger than what is typically seen on most earrings, allowing for easier placement and removal plus acting as a counter weight so the earrings hang properly on the ear. 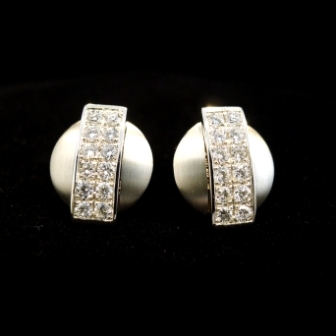 This also results in a snug fit on the earloab so that the earring doesn't give the appearance of pulling on the ear. 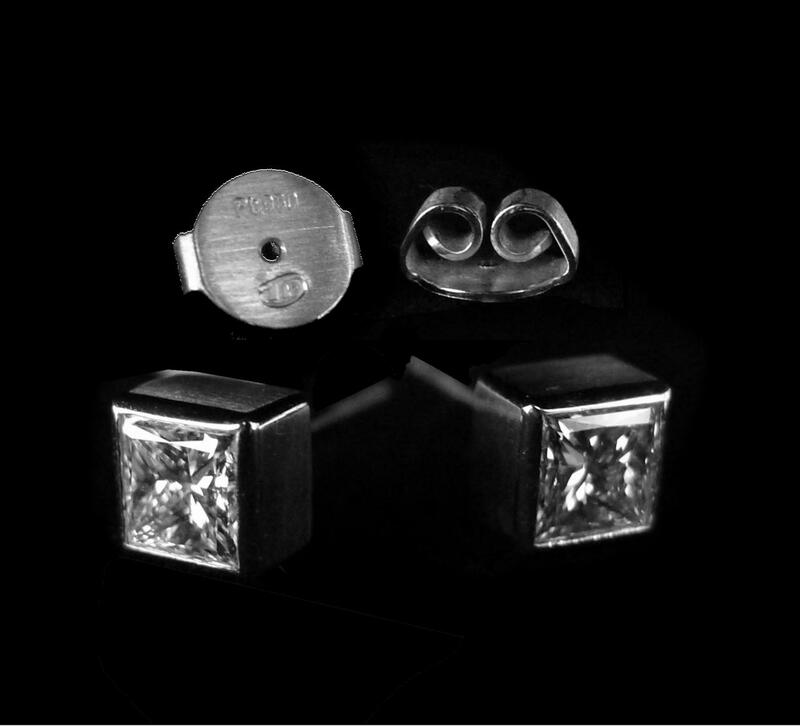 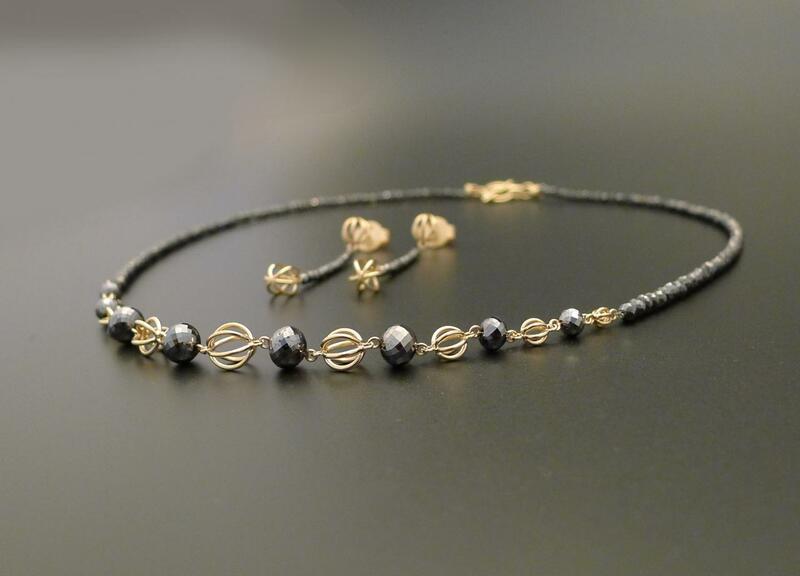 There is no limit to the possible design or materials used and pieces can be crafted in silver, gold and/or platinum metals.